Eurofutur Tilt-and-Turn UPVC Windows in Vélez-Málaga - Juan Verdún S.L. 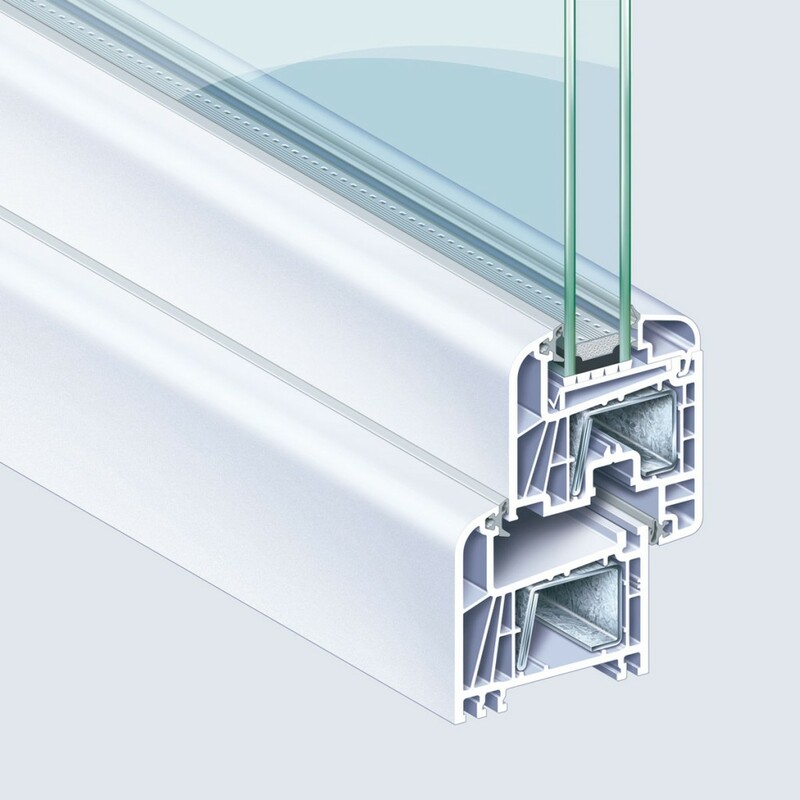 The PVC-U windows manufactured with this system incorporate the latest advances in profile engineering to achieve the maximum levels of insulation and resistance. Eurofutur Elegance not only stands out for its technical characteristics but also for its refined aesthetics of soft shapes. 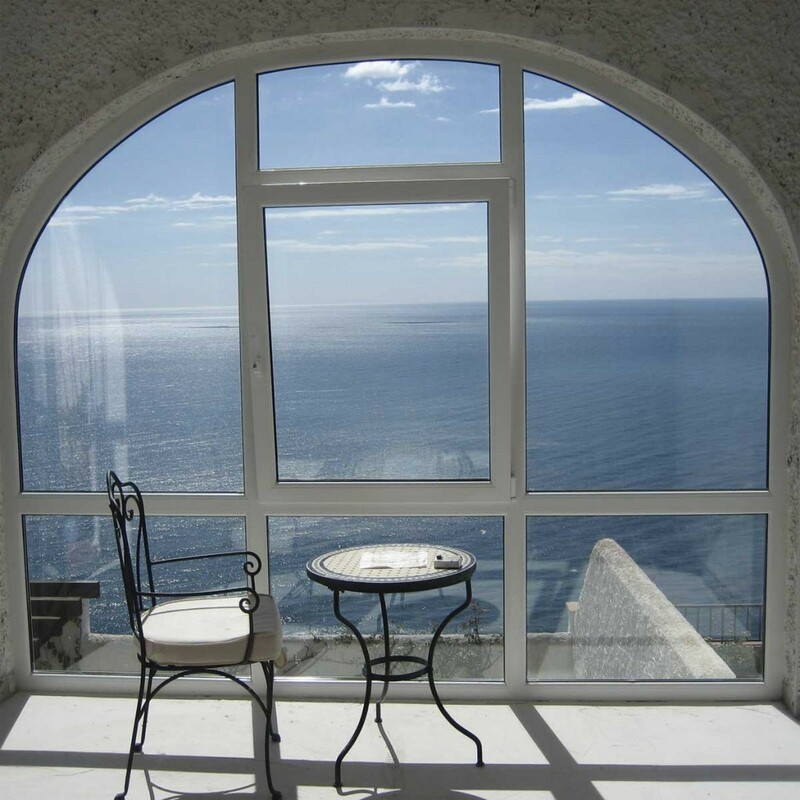 It has an extensive variety of frames, panes and accessories offering solutions for all styles and giving a touch of distinction to any environment.